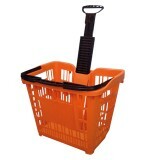 Read the testimonials from some of our valued customers. 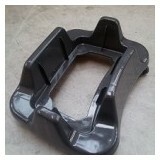 At Mann Engineering we strive to build good relationships with all our customers. 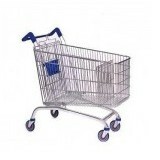 Our priority is always 100% customer satisfaction. 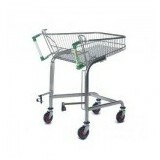 Since changing our shopping trolleys to the new Eco Trolleys from Mann Engineering, we have had great feedback from our customers. 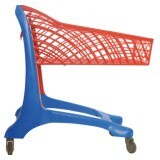 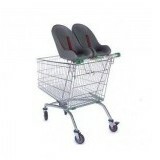 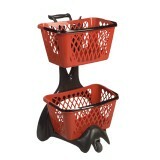 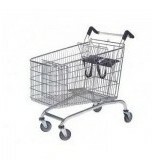 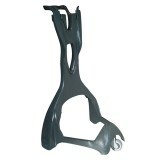 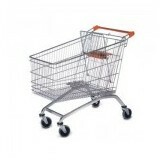 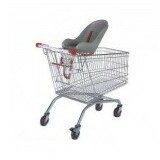 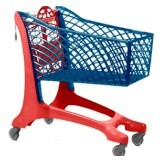 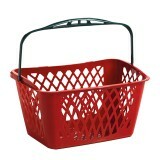 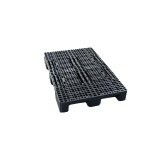 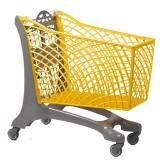 They very much prefer the plastic trolleys for their lightness, manoeuvrability and attractive design. 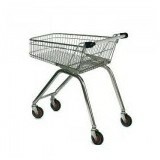 We have also found that the level of theft has dropped considerably in comparison to the old steel shopping trolleys we used before. 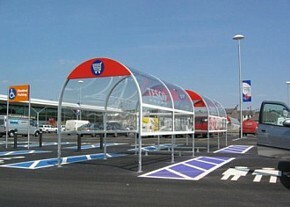 They are a real asset to our business. 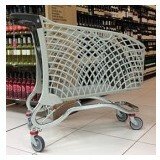 The City plastic shopping trolley is ideal for my garden centre. 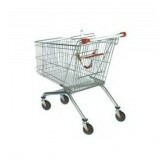 The narrow frame of the trolley increases manoeuvrability throughout the busy isles of the garden centre. 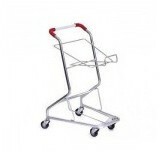 Also my customers love the cleanliness and look of the plastic trolleys. 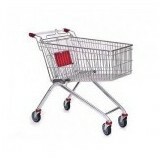 I would recommend the City plastic shopping trolley to all garden centres. 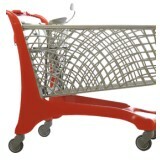 Shortlisted in the Irish Times Best Shops Awards 2015. 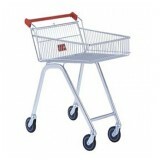 Switching to the Plastimark shopping trolleys supplied by Mann Engineering has been a great success, we should have done this years ago. 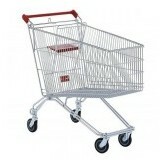 Mann Engineering plastic trolleys are second to none, they provide great service and are a pleasure to deal with.